and this is how it’s done! …… and this is how it’s done! 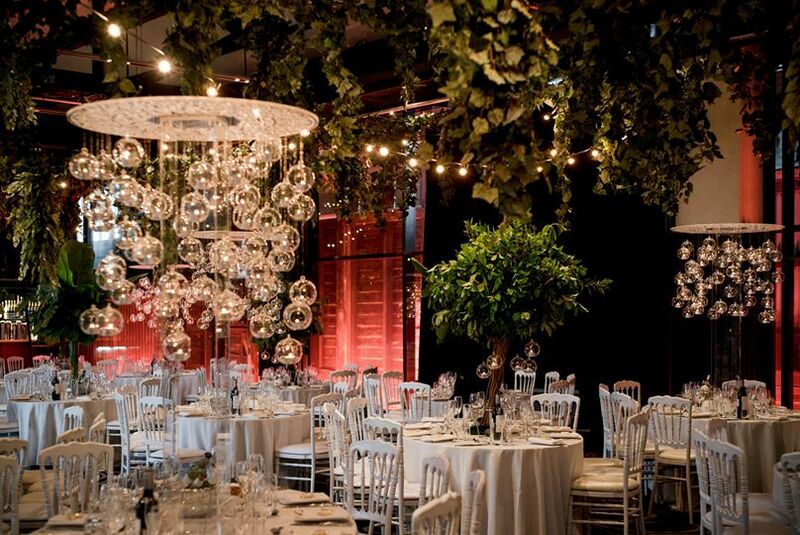 Creating this dream for Cammy + Raymond started at Doltone House 4am that day with my full team to completely overwhelm the full wharf of Jones Bay into an overgrown jungle of lush greens and ambient lighting.